SBR + strength, psychological and nutrition guidance. 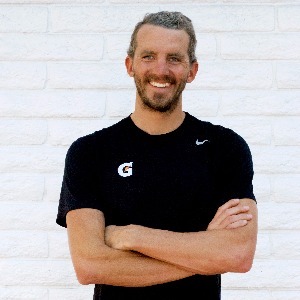 Dan McIntosh is a professional triathlete in the Trisutto.com squad with over 10 years of coaching experience. Dan’s coaching philosophy is about giving 100% as a coach in return for 100% from the athlete. Dan is based in Encinitas, California. Success. Coach Dan McIntosh has been notified of your message.